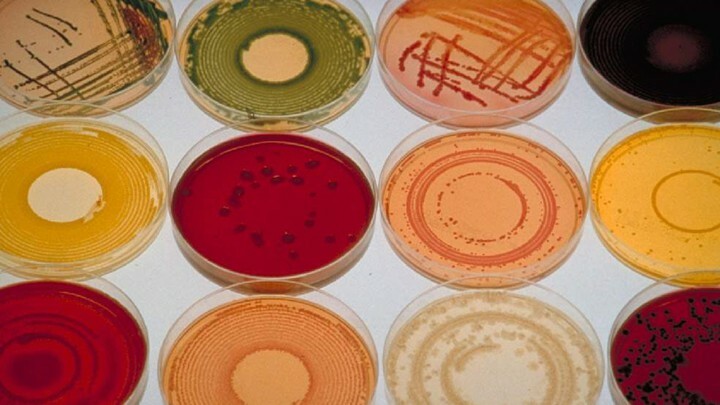 According to Science Daily, a DNA search engine has been made to identify microbes. Researches have combined their knowledge of bacterial genetics and web search algorithms to build a DNA search engine called BIGSI. This search engine could help researchers monitor the spread of antibiotic resistance genes and understand how viruses and bacteria adapt and evolve. The way this works is BIGSI would be able to detect any new microbial genome in the history of microbial DNA. This program is developed with a HUGE memory capacity and simply needs internet to store and search information. The BIGSI program allows researchers to compare DNA of multiple bacterial species, and by doing so, we can understand how they are related. One of the main focuses of this project was to study the dynamics of antibiotic resistance. Most bacteria and viruses are responsible for many infectious diseases, and over the years, they have been able to evolve and "survive" the antibiotic treatment, thus becoming extremely dangerous to humans. I believe that anything that is created in order to help us, especially preventing viruses and infections, is for a good cause. This program has been long in demand, many illnesses have taken place and most people have lost lives due to bacterial and viral infections. Being able to compare and analyze microbial DNA can lead us in preventing such outbreaks. For example, the outbreak of food poisoning, where the cause (which was found later) was a Salmonella strain, could have been evaluated earlier with a new and faster system as the BIGSI.